RedRover's domestic violence programs help people and pets safely escape abusive situations by providing financial assistance and resources when circumstances threaten the bond between families and their pets. 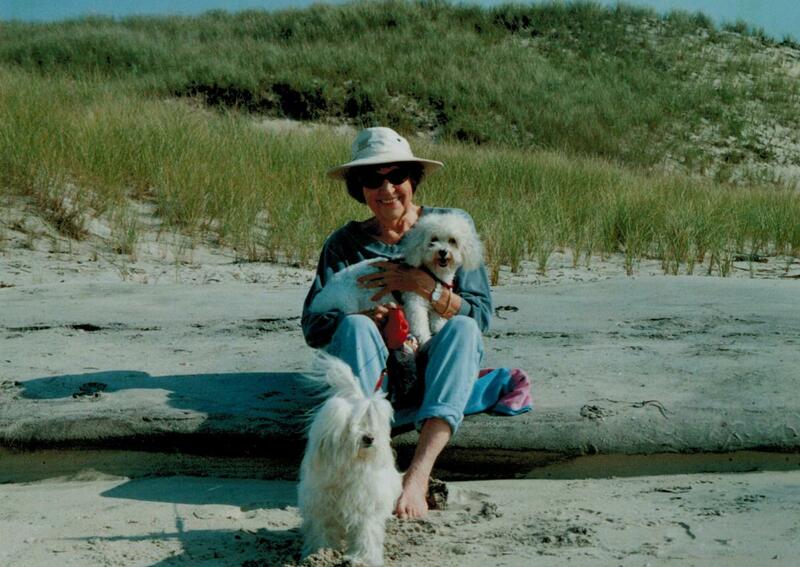 A $15,000 donation by the Whitton-Spector Foundation in memory of Marion Dougherty, helped launch this website, so other victims of domestic abuse can escape their abusive situations with their pets. Please make a donation today to help keep animals together with their families. Marion Doughterty, referred to as a "one-woman casting revolution," had an incredible eye for character and helped launch the careers of some of Hollywood's biggest stars, including Al Pacino, Dustin Hoffman, Robert Redford and Warren Beatty. Her brilliance in casting was also evident by her suggestion to cast Carroll O'Connor as Archie Bunker in the groundbreaking television show, All in the Family. Dougherty cast scores of films, including Midnight Cowboy (1969), Slaughterhouse-Five (1972), The Paper Chase (1973), Escape From Alcatraz (1979), Urban Cowboy (1980), Reds (1981), The Killing Fields (1984), Full Metal Jacket (1987), Gorillas in the Mist (1988), Batman (1989), Falling Down (1993), Payback (1999) and the Lethal Weapon series.